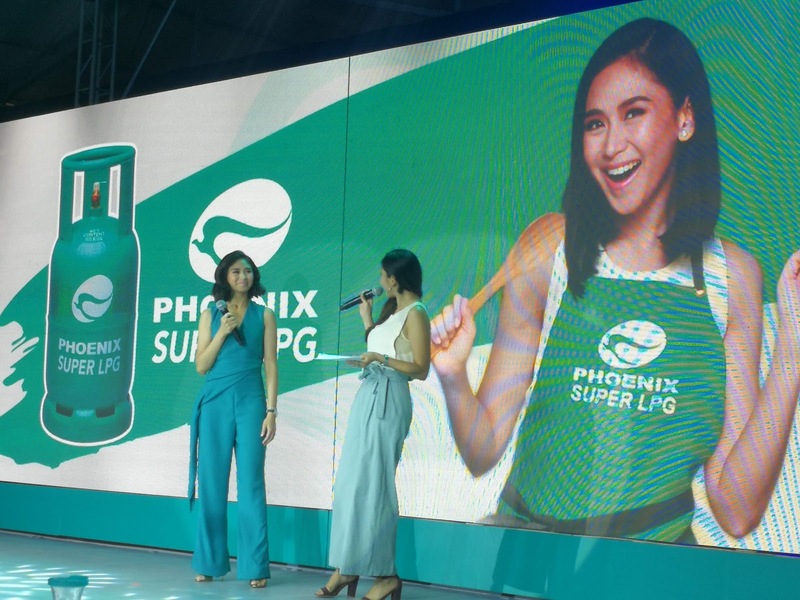 The most in-demand endorser in the Philippines, the Popstar Princess Sarah Geronimo reveal her latest affection, that is cooking with her new companion, the newly launch Phoenix Super LPG that offers three main features, safe, sigurado and simple due to German-made SRG regulator with an inlet safety valve that has reserve indicator and snap-on mechanism. 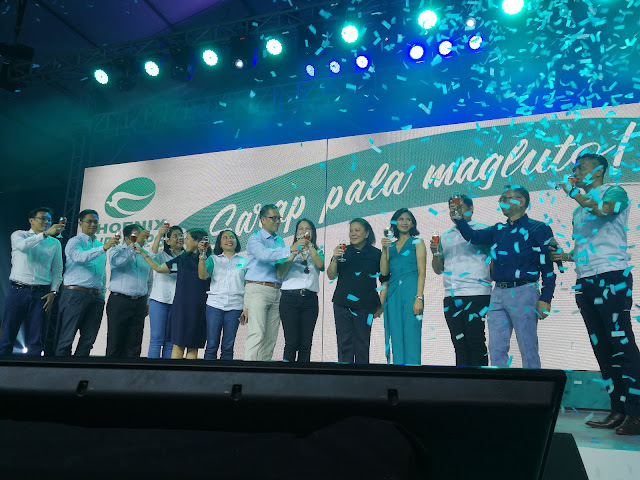 Geronimo admit during its official launch last March 21, 2019 at The Tent in Acacia Estates in Taguig City, that she find joy now a days in cooking food for her family. “Hindi dahil babae ako, very important na matuto tayo magluto kasi isa syang survival skills for every adult to know.” Geronimo said. Her happiness in cooking is ignite more due to a fact that she found a new partner, which is the new Phoenix Super LPG that made her more passionate in cooking, and enjoyable most of all. “I’m still in the process of learning and discovering how to cook, napaka importante po sa akin na alam ko na maayos at quality ang ginagamit kong LPG tank, with Phoenix Super LPG sigurado na simple etung gamitin, at very safe.” Sarah added. 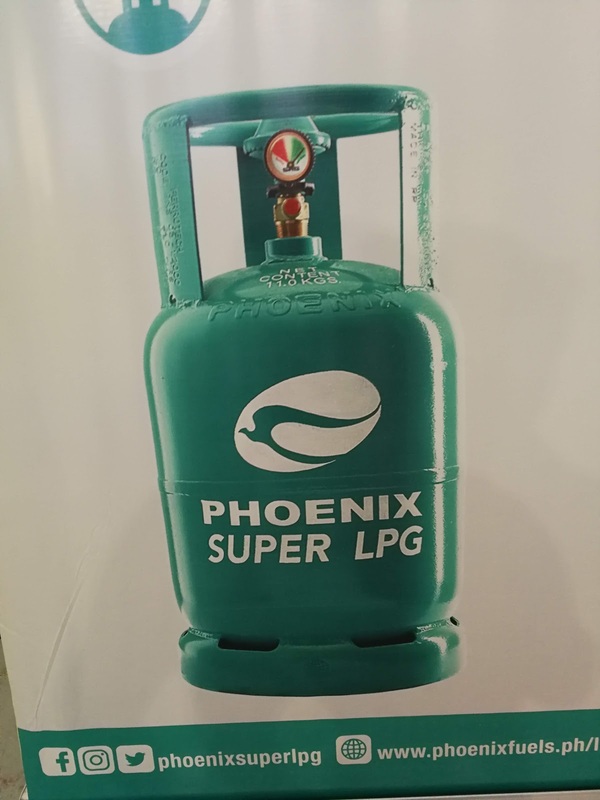 Phoenix Super LPG is safety features is because of the inlet safety valve that automatically stops LPG flow in case of leakage, the reserve indicator that indicates cylinder content, and the snap on mechanism that makes it easy to install to your stoves. Here are the Cylinder statistics, design working pressure is 250 psi, testing pressure is at 480 psi (Pounds per Square Inch), LPG Pressure is 70 psi, start of relief pressure valve is 370 psi, close of relief pressure valve is 300 psi, and hydrostatic test as safety requirement is up to 5 years. 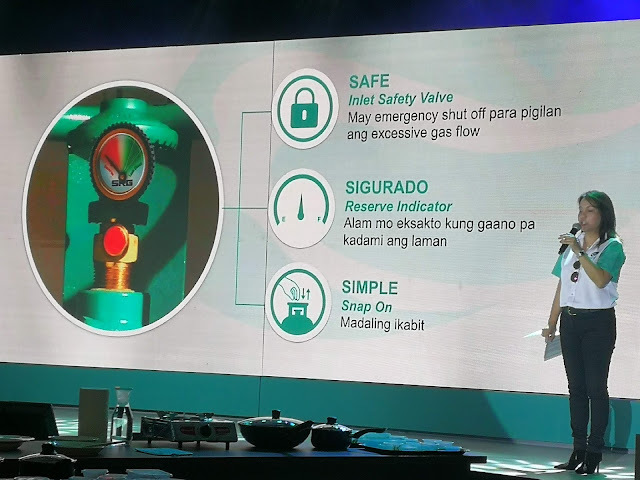 It is now available thru 252 super hubs and dealers all over the Philippines and still counting, there are four sizes for Phoenix LPG, 11kg POL valve, 50kg POL valve, 22kg POL valve and 11 kg compact valve. For deliveries and inquiries, dial #SUPER (#78737), for complet list of dealers visit www.phoenixfuels.ph/LPG . 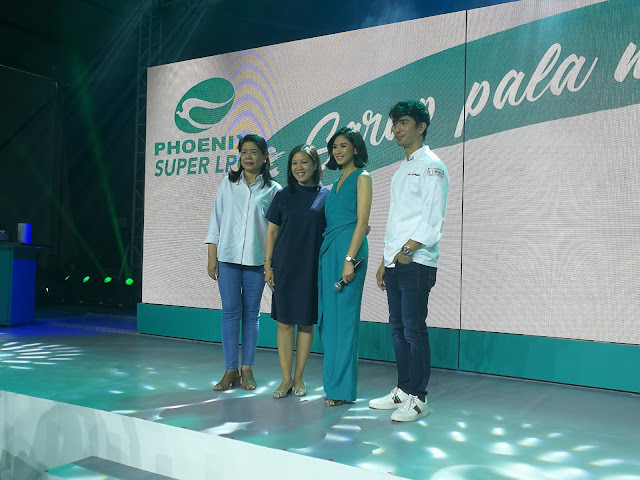 The grand launch of Sarah as the endorser of Phoenix Super LPG comes with simple cooking show, where Chef JM Sunglao teach some 5 minute easy to cook meals using the new Phoenix Super LPG.